The Prange Team is a top-producing Keller Williams, REALTORS® team, selling homes and real estate from the Southlake office. 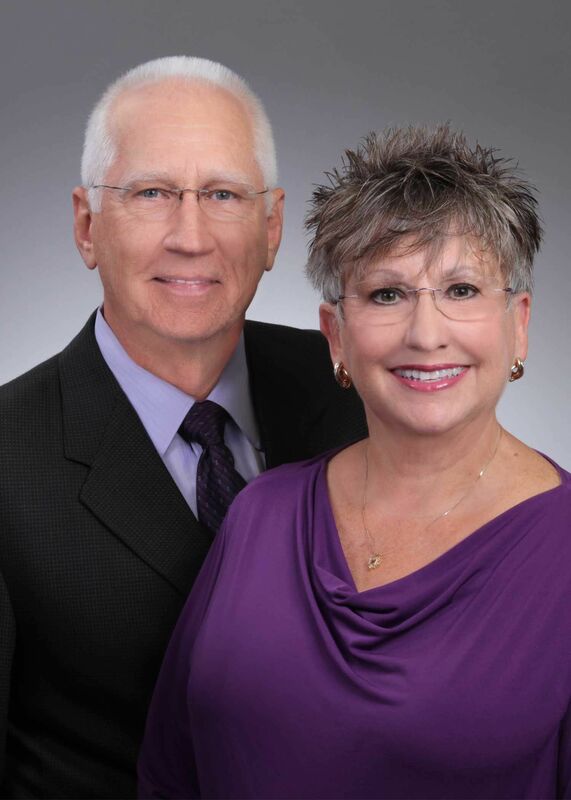 Lloyd and Deb are actively selling and listing homes and real estate in the Southlake, Grapevine, Colleyville, Keller, Hurst, Euless, Bedford, North Richland Hills, Flower Mound and surrounding Dallas/Fort Worth areas. ​The Prange Team believes integrity is the most important aspect of our job. You look for it in the house your have for sale or property you're buying. You should look for it in a realtor as well. You want your property for sale or the home you are buying to be structurally sound and have a solid foundation. You also want a realtor who provides a financially sound transaction. You want to be confident in your real estate investment, as well as being relaxing and enjoyable about your new home purchase. You also look for a realtor that is confident, can handle negotiations and all other aspects of your transaction. We’re Prepared To Get Started Now! The Prange Team has the knowledge, the technology, the expertise and the power to help you make your real estate dreams come true! Sign up to receive the lastest information and updates from the the Prange Team. We respect your privacy...we will not share and you can opt out anytime. Relocating to the Dallas/Fort Worth area? Looking for a new home? Thinking about selling your home and relocating to a new area of Dallas?Fort Worth? Take a look at our communities to discover just the right place to live in the Dallas/Fort Worth metroplex, including the communities of Southlake, Grapevine, Keller and Colleyville.